If I'm going to be completely honest, I never saw myself becoming a Beachbody Coach. I became familiar with the Coaching opportunity when I first got my copy of Insanity. I mostly tried to do the program on my own and lasted about 3 weeks that first time. I wasn't engaged in a group and while I talked with a coach, didn't really feel connected to her. I didn't stick with the program and it just went on to collect dust in my room. This summer when I connected with Marissa, I decided to give Insanity another go and became a part of one of her challenge groups. In one of our first conversations Marissa said "You'll probably end up becoming a Coach too" and I remember thinking to myself, "erm, no probably not". Hah! I was so wrong. I don't know where my hesitation initially stemmed from. I had been a Weight Watchers Leader for almost 5 years and loved having the opportunity to help people change their lives and reach their goals. Didn't becoming a Coach seem like another opportunity to do just that, but with more flexibility and a greater potential to reach even more people? As soon as I became engaged with the group, I saw what coaching was all about and the wheels started turning. I started to have great success with Insanity and realized how much fulfillment I would get from being a Coach. 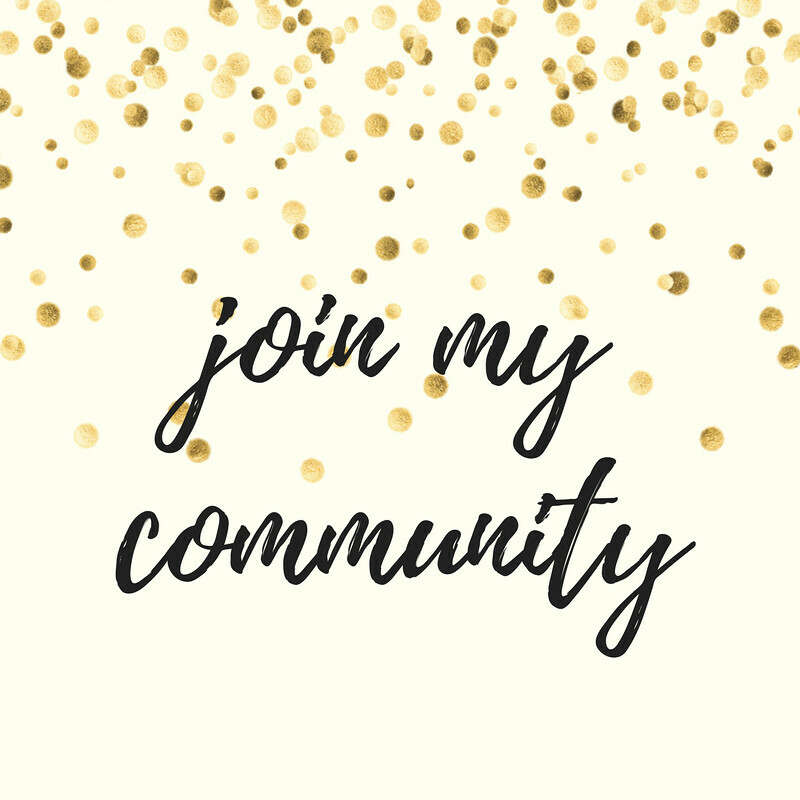 I learned more about the Beachbody product offering and naturally started talking to others about what I was doing, other programs and Shakeology. Marissa had been totally right, but I just needed to see that for myself. It's been a few months since I officially became a Coach and it has been one of the best decisions I've made! I've been having a blast running my own challenge groups and watching my challengers have awesome success. They keep me motivated to stick with my own workouts and watching their progress is incredible inspiring! I'm really looking forward to our February group!! 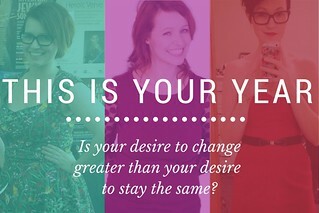 Becoming a Coach has also given me an opportunity to earn additional income doing something I truly love. 2014 was all about creating the life that I wanted to live, and that did not include going back to a 9-5 job. I knew I wanted to continue focusing on performing and enjoyed my part time job and Beachbody has given me an opportunity to do just that. 2015 is going to be the year that I focus on getting rid of debt and creating a more solid financial position for myself and I'm thrilled that coaching is contributing to my ability to do so. Coaching has also brought a group of incredible people to my life. My Coach, Marissa, our wonderful team, my Success Partner Blythe and so many other amazing Coaches that I wouldn't have met otherwise. Before I went to Florida, it was hilarious because I talked to a lot of these people pretty much daily, but I had never actually met them in real life. I'm the token Canadian on my team and there are lots of jokes about snow on a regular basis. I also send them videos and pictures of the snow to make them understand that +15 isn't really "cold". They're also there to bounce ideas off of, inspire me to be better and make me smile when I need it most. So those are some of the things that coaching has done for me, and now I want to talk about what it could do for YOU. On Monday I'm going to be hosting a Google hangout to chat more about what I do as a coach, how the whole thing works and how becoming a coach could be an awesome fit for your life. I'll also be answering any questions that you may have. 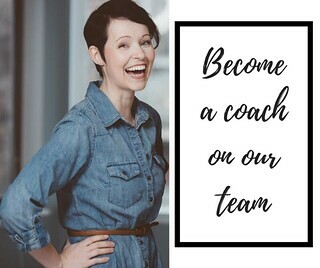 If this SPEAKS to you or you've been thinking about coaching or even if you just want to know more about what the coaching opportunity entails, I'd love for you to fill out the form below and join me on Monday at 8pm EST! After you fill out the form, you'll receive an email from me and I will send you the link for Monday's hangout. I am so thankful for the abundance of joy, fulfillment, personal development and wonderful people that Beachbody has brought into my life. I am excited for all that 2015 is going to bring and would love to talk to you about the possibility of joining my team!